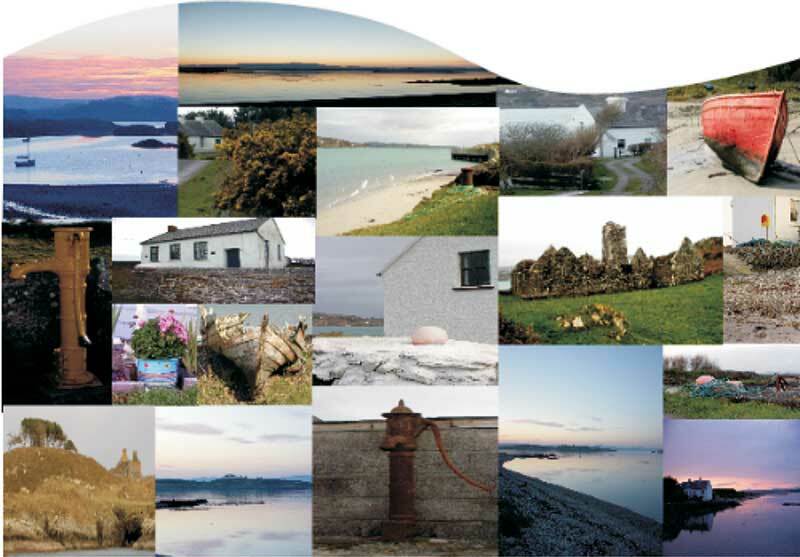 Locally known as the Carbery Hundred Isles. AN IDEAL ATTRACTION FOR THOSE WHO FEEL A NEED TO EXPLORE. Fact File: This island is a 5 minute boat journey from Cunnamore and is a 20 minute boat journey from the coastal village of Baltimore. There are B&B’s, Holiday Homes, an Evening Restaurant, Shop, Arts & Crafts. A characteristic above most other Islands is that its houses are of traditional cottage design, which dates back to the 1920’s and more recent builds maintain this cottage look. Fact File: This island is a 40 minute boat journey from Colla Pier or 45 minute boat journey from Cunnamore & the coastal village of Baltimore (by request only). There are Guesthouses, Holiday homes, Hostels, Shop, Restaurants, Pubs, Boat hire & Bus tours. No better place for a welcome feeling.